Progress reports from new transhumanist political initiatives around Europe. The event is taking place on Saturday 3rd October in Birkbeck College, central London. See here for more details of the vision behind this conference. 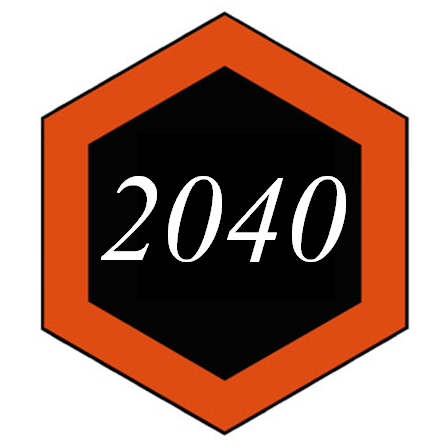 For an indication of the kind of things to expect at this conference, see this archive footage of the Anticipating 2025 event held in March 2014. Attendance will be restricted to 200 attendees (plus presenters, organisers, and press). The cost to attend is £35. This includes refreshments in the morning and afternoon, and covers costs of room hire, audiovisual, and conference expenses. Please register via the London Futurists meetup page, here. Accredited journalists are welcome to attend the meeting free-of-charge – please contact the organisers, notifying us in advance of your plans to attend.